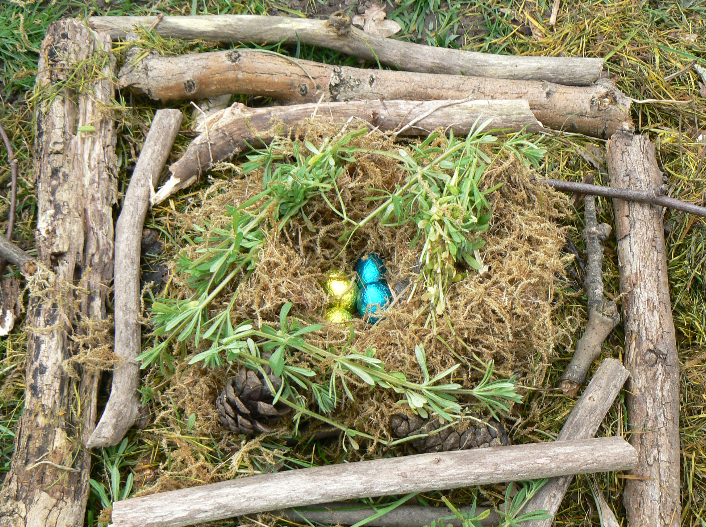 Environmental educators dedicated to promoting the understanding, enjoyment and awareness of nature through firsthand experience, crafts and games. 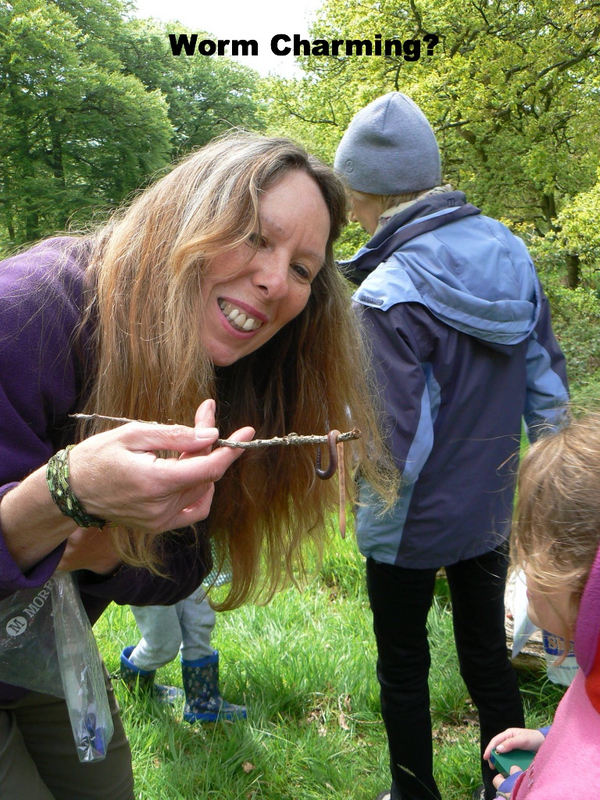 At Nature Stuff, we are passionate about the natural world and also about providing opportunities for children and families to enjoy the outdoors together! 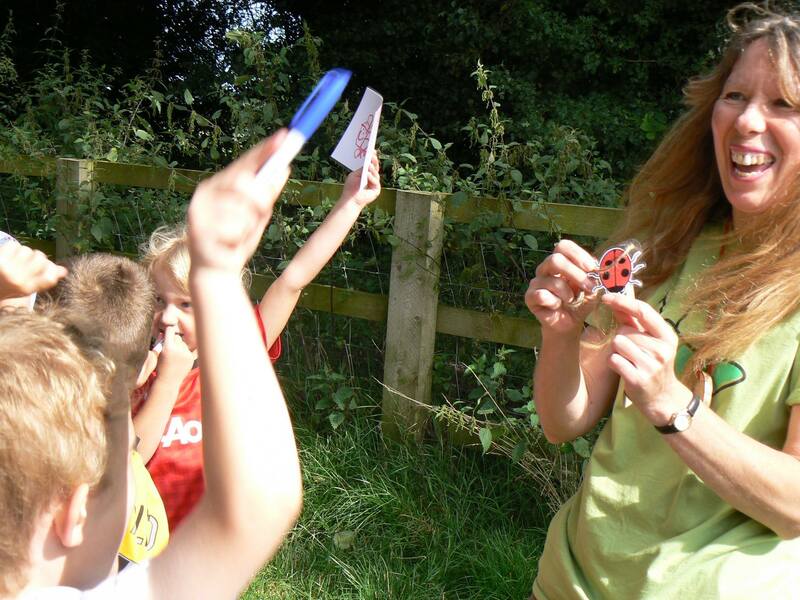 We run a range of value-for-money, nature-related activities and seasonally-themed events for children and their families during school holidays. 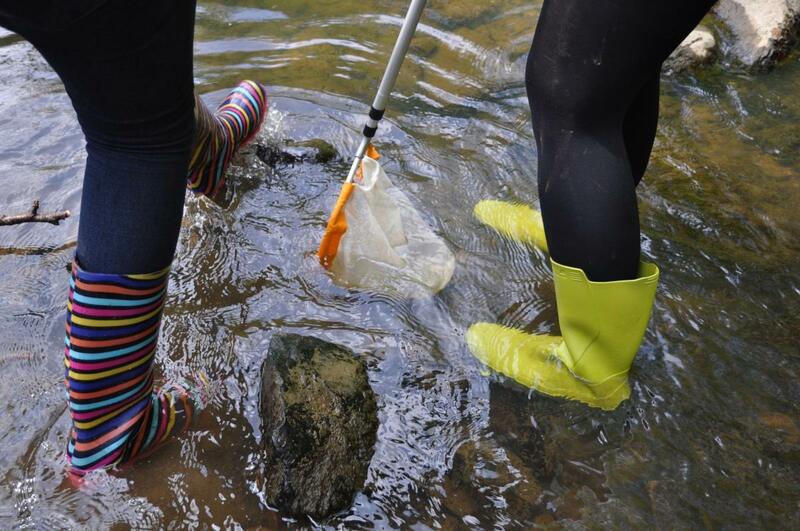 During term time, we run curriculum-linked sessions in Cheshire, Derbyshire and Staffordshire schools, providing hands-on experiences for children to learn from and about nature. 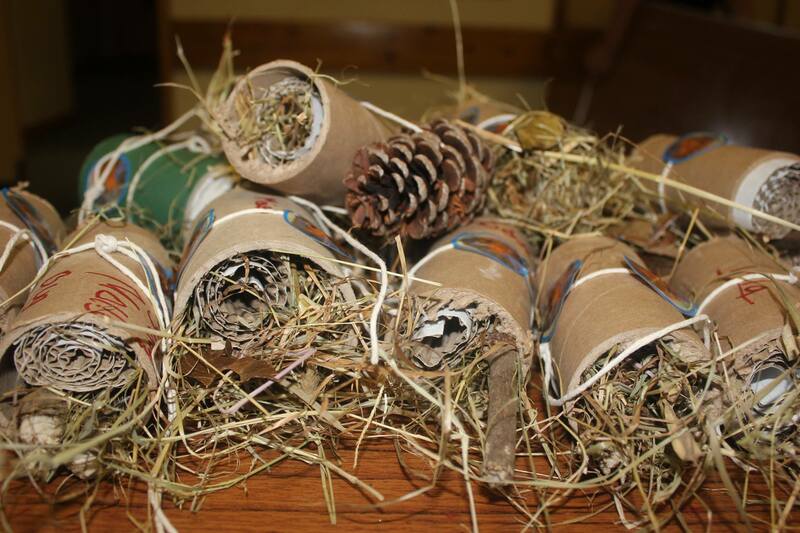 We also provide bespoke nature-related activities for children’s clubs and community groups. Nature Stuff have tonnes of fun events taking place this year! Click on the links below to book your places. 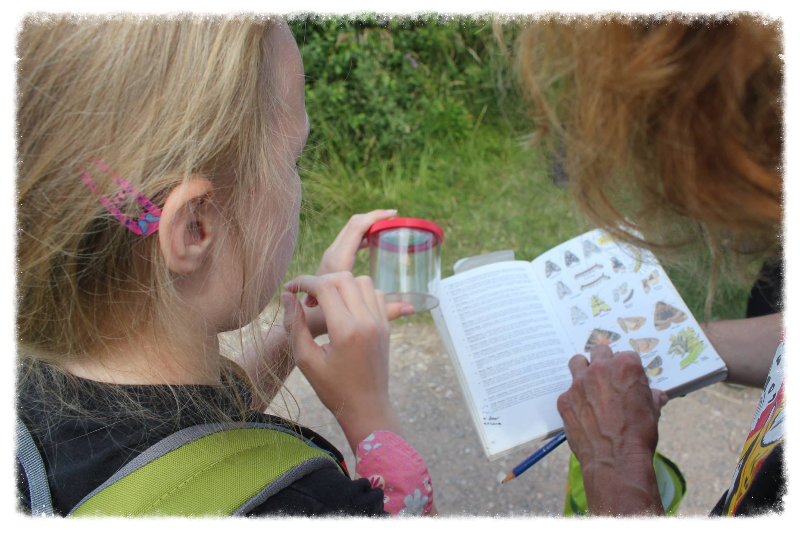 For further information on Nature Stuff events, school bookings or bespoke sessions (for children, teenagers or adults) please get in touch.